Custom engineered, special machinery. Precision machining. Build-to-order machines, automated machinery, and automation equipment for assembly, machining, CNC, progressive operation, robotics, converting, packaging, etc. "One of a kind", prototype, as well as production jobs. 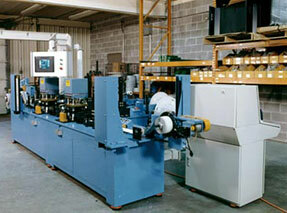 Complete operations, from design / engineering, manufacturing, assembly, testing and quality control. 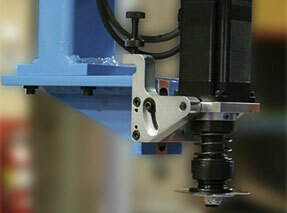 Precision Machining and Machinework. 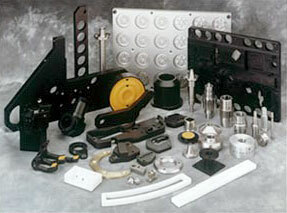 Aircraft / aerospace, exotic metals, stainless steel, aluminum, plastics, etc.